A short sale is an arrangement when a homeowner, who is facing a financial crisis, is having difficulty keeping up with their mortgage payments. As an alternative to agreeing with the mortgage company or another lending institution to foreclose on their home, an individual can instead apply for permission to sell their house for less than its market value. Typically, the lender will then discharge the remaining amount. A short sale allows both the lender and the homeowner to avoid a foreclosure which can prove to be quite costly for both parties. If you are facing a financial predicament and can no longer make your monthly mortgage payments and want to opt for a short sale, it can be highly beneficial for you to hire an experienced real estate lawyer to help you avoid foreclosure. Why Would a Lender Agree for a Short Sale? Filing for foreclosure costs banks and financial institutions a great amount of money as they must assume the responsibilities related to the maintenance and taxes of the property. In addition to that, the housing prices are fairly low and selling a house does not yield them sufficient amount of money to recoup their losses. Therefore, lenders are more inclined towards a short sale rather than opting for a foreclosure. A short sale transaction allows the lenders to obtain far more money back and help them to avoid the charges and hassles associated with the filing for a foreclosure. 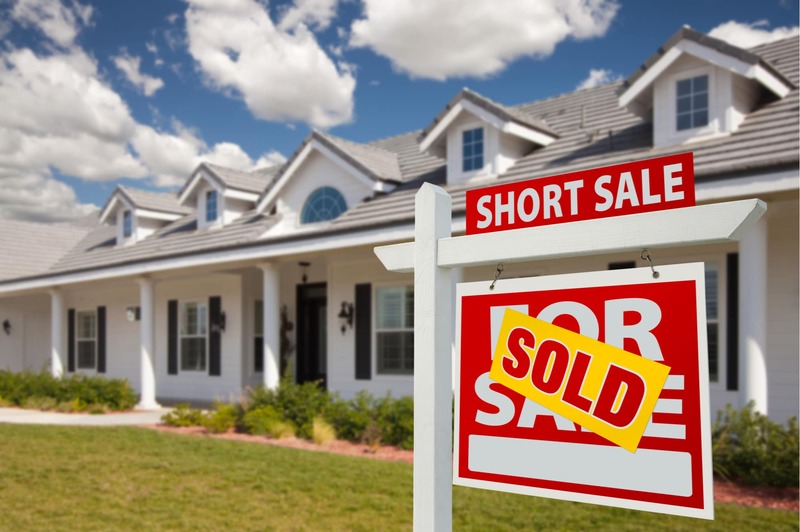 As a matter of fact, a short sale is beneficial for all the parties in a transaction that includes the buyer as well. The buyer is able to purchase a property at a much lower price than its original value and does not have to deal with the eviction process or many other issues that are typically involved in a conventional sale. A short sale is a better choice than a foreclosure for a multitude of reasons. It is more private, allows you to live rent-free until the completion of the transaction, and provides psychological comfort. However, the most important benefit of a short sale is that it helps a homeowner to save their credit ratings by avoiding foreclosure. A foreclosure can prove to be devastating for your credit ratings. A poor credit score can severely put you at a disadvantage when it comes to borrowing money as you will either have to face rejection when applying for loans or pay a higher amount of interest if you manage to obtain a loan. It may also reflect poorly on you if you apply for a new job, particularly if it is related to the financial sector or involves handling sensitive information. Therefore, you should procure the services of a competent real estate lawyer to make sure your credit rating is not affected due to your short-term financial crisis. Using their knowledge pertinent to law and negotiation techniques, a skillful real estate lawyer will be in a better position to negotiate with your lender and persuade them to opt for a short sale option, which will help you to save your credit ratings and provide numerous benefits over a foreclosure. If you wish to know more about how short sale can help to save your credit ratings, call the offices of Covert & Covert LLP at (630) 717-2783 and schedule a free consultation session.